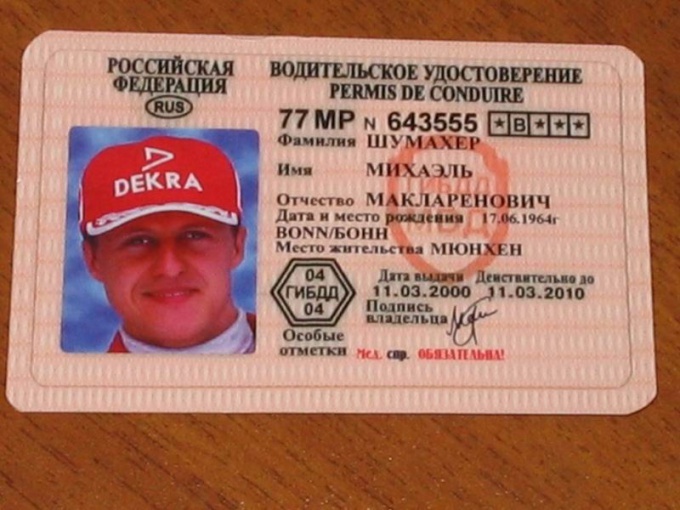 The list of documents required for obtaining driving license varies depending on the grounds on which the citizen has the right to grant rights. - a document confirming payment of the state fee. The person changed personal information (e.g. name) providing an additional certificate of change of name (issued by Registrar's office). - photocopies of all documents and payment receipts. To prepare all necessary documents specified in the column "You will need". Contact the division of police in your place of residence or temporary registration. We advise that you call to find out the schedule of the work. Come to the traffic police at the time when the replacement of driving licences. Contact the so-called "window filing" and explain the purpose of visit: replace the driver's license. You will be given details for payment of the state fee. Go to the nearest branch of the savings Bank or pay through the terminal, installed in the traffic police. Be SURE to save the receipt! Going back to the same window, specified in clause 2 and submit their documents. Your papers will fill the inspector will print the application for replacement of driving license. After processing your documents, you will be called for photos. And finally, will give you new identity. After receiving don'T FORGET to check that all your data has been written correctly (name, driving experience), and the presence of seals. Good luck on the road!